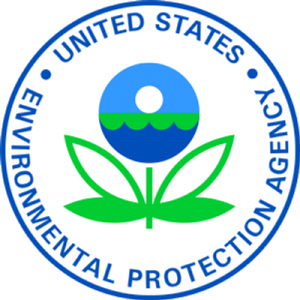 The US Environmental Protection Agency has extended the public comment period for its proposed plan to address contaminated soil at the Route 561 Dump site in Gibbsboro to Aug. 11. The site is an area near a former paint manufacturing plant and was previously used as a paint waste dump. The Route 561 Dump site includes businesses, a vacant lot, a small creek called White Sand Branch and wetlands. The soil at the Route 561 Dump site is contaminated with lead and arsenic. The EPA plan includes removing and disposing of contaminated soil from portions of the site and backfilling the area with clean soil. The soil would be dug up and properly disposed of at facilities licensed to handle the waste. In total, approximately 23,000 cubic yards of contaminated soil will be removed. A cap, consisting of soil cover in vegetated areas or asphalt on portions of commercial properties, will also be installed in parts of the site. To view the proposed plan, visit: https://semspub.epa.gov/src/document/02/395831. For more information on the Route 561 Dump site, go to: https://www.epa.gov/superfund/route-561-dump.